The following post includes a conference review written by James Decker. 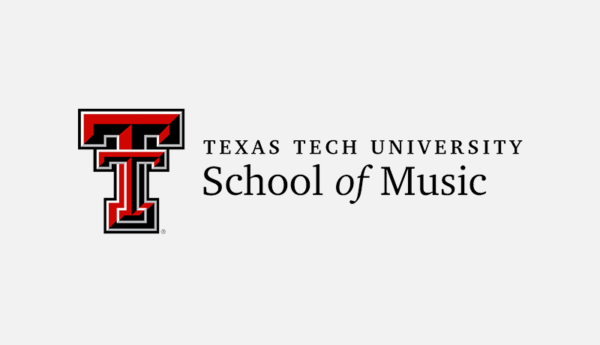 The Sixth Annual Big 12 Area Trombone Conference was held January 16 – 18 at Texas Tech University. 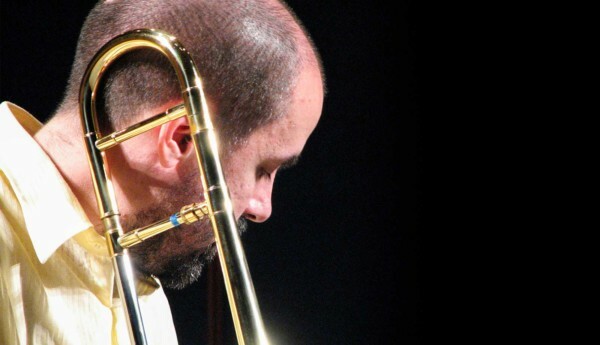 The Conference’s guest artists were Jim Pugh, internationally acclaimed jazz artist; Debbie Taylor, Principal Trombonist of the New Mexico Symphony; and Brian Allen, jazz artist/composer/arranger. All three artists performed fabulously and conducted clinics that inspired all attendees. Additional highlights included tenor and bass solo competitions (the latter was sponsored by Edwards), a burnin’ jazz jam, an exciting faculty showcase recital, and many inspiring clinics and presentations. The Solo Competitions featured student musicians from all over the country, including Ohio University, Northwestern University, The University of Texas, and Oklahoma State University. Congratulations to Brian and his teachers, Charles Vernon, Michael Mulcahy and Peter Ellefson. Edwards artist Paul Compton is doing something special at Oklahoma State. 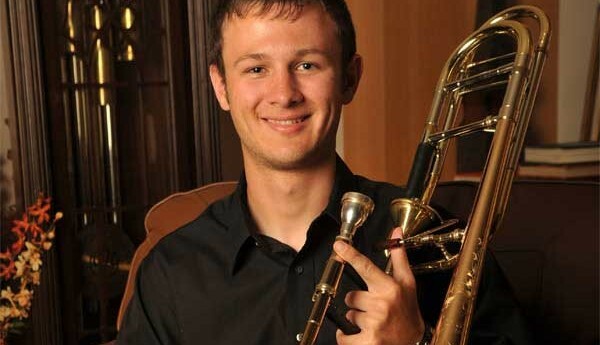 His students continue to do well in solo and ensemble competitions. Featured performers and clinicians included Jon Bohls, bass trombonist and music director of the “Slideshow” trombone ensemble of Dallas, Dr. Jeffrey S. Cottrell of Hardin-Simmons University, Dr. Bill Mann of the University of Missouri, Dr. Raimundo Morales of West Texas A and M, Dr. Donny Pinson, graduate of the University of North Texas, Gerald Sloan and the University of Arkansas, Ron Wilkins of the University of Texas-San Antonio, Dr. Steve Wilson of the University of Texas-El Paso and Dr. Thomas Zugger of Capital University. A listing of the wonderful presentations and performances appears below. The feature program showcased Jim Pugh with the Texas Tech University Jazz Ensemble I. Jim’s playing was very fluid, relaxed and creative, and the Big Band played with great energy and precision. The interaction between Jim and the big band was exhilarating to experience. In addition, Jazz Ensemble Director Paul English and Jim played a piano/trombone duet together which was musically and theatrically innovative. Overall, the conference was an inspirational gathering of fine students, performers and educators.